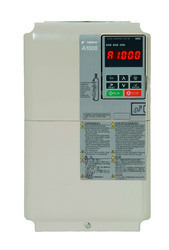 Our range of products include Electrical Drives such as AC Drives and DC Drives. We are reliable Manufacturer, Supplier and Service Provider of highly functional DC drives which are used to control motor speed i.e dc motor drives. In addition to the ability to expand the standard functionality, the standard version can be expanded to handle higher-level software applications with built-in extended technology software. These drives are extremely flexible and cost effective in any application. 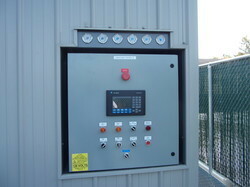 With years of experience, we do customize Compressor Controllers as per customer requirement.